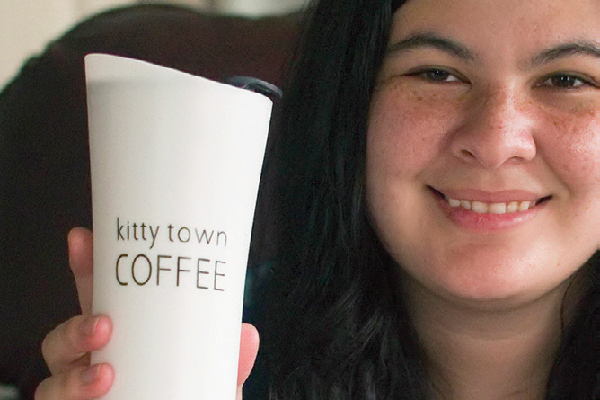 This vocal and outgoing cat will jump, chase and snuggle her way into your heart. 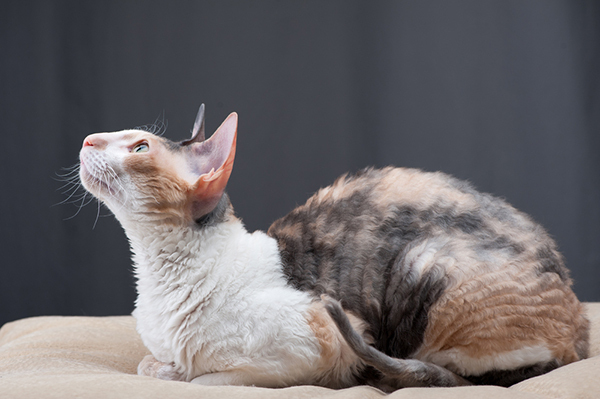 I met my first Cornish Rex about five years ago at the BlogPaws pet bloggers’ conference. I was delighted by her huge ears and the baby-soft texture of her wavy fur. She was busy posing for conference-goers who wanted to get a picture of her unusual beauty, and ever since then I’ve wanted to curl up with one. In a small town in Cornwall, England, Nina Ennismore’s tortoiseshell cat, Serena, gave birth to a litter of five kittens in the summer of 1950, one of which was a male with a curly coat. On the advice of a geneticist, she mated the curly-coated kitten back to his mother to see if she could produce more curly-haired kittens. That breeding produced three kittens, two of whom were curly-coated. From that foundation, breeders began outcrossing the Rex to domestic shorthairs, Siamese, Russian Blues, American Shorthairs, British Shorthairs and Havana Browns to create a strong, healthy foundation for the breed. In 1957, Frances Blancheri of California brought the first Cornish Rex to the U.S. 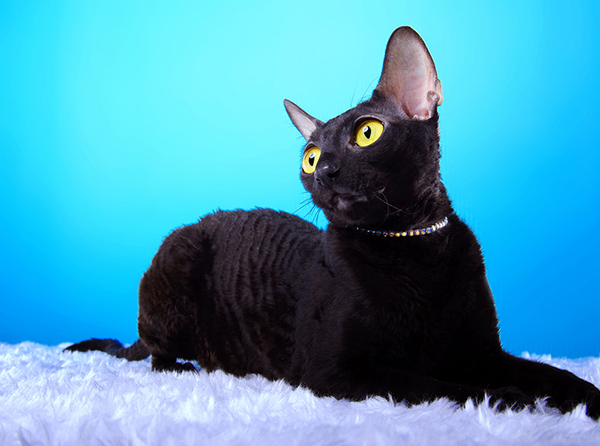 The Cornish Rex was recognized by the Cat Fanciers’ Association in 1964. The International Cat Association and many other cat breeders’ associations also recognize the Cornish Rex. 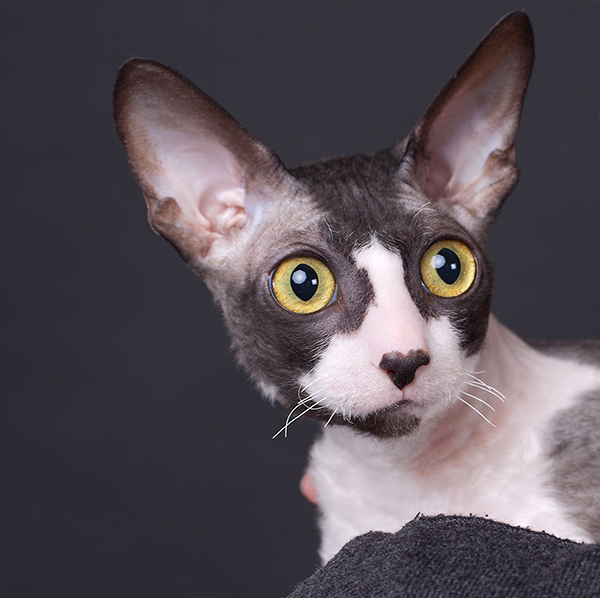 The most obvious characteristics of the Cornish Rex are her soft, wavy fur and egg-shaped head with huge "bat ears." She has a dancer’s body — long, slim and highly muscular, with a naturally arched back, distinct "tummy tuck" and rear legs that are longer than the front ones. "Its long slender torso and naturally arched back give the Cornish Rex the look of a Greyhound, right down to the thighs that look like drumsticks and the long, whippy tail," says Teri Thorsteinson, a former Cornish Rex breeder who now shares her home with three Rexes. Cornish Rexes come in almost every color and pattern there is, thanks to the many other breeds in its ancestry. Females weigh between 5 and 7 pounds, and males weigh between 8 and 10 pounds. 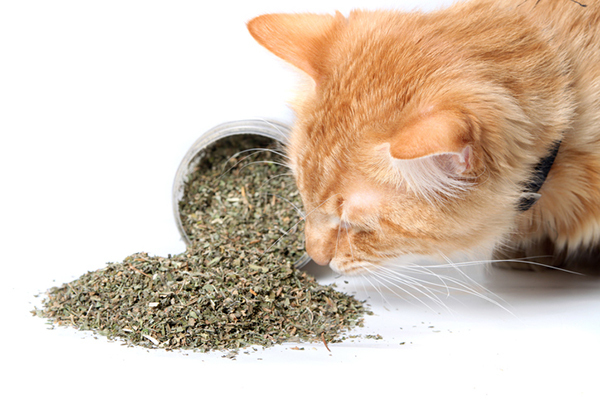 Because the Cornish Rex has a lot of genetic diversity in its foundation stock, it isn’t particularly prone to breed-related health problems. 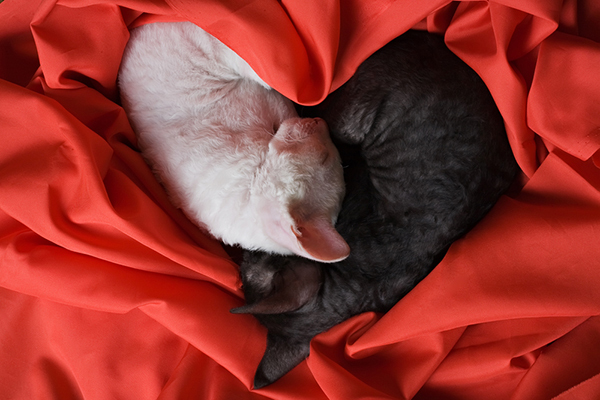 Depending on the line from which a Cornish Rex was bred, she may be slightly more prone to hypertrophic cardiomyopathy than a mixed-breed cat. Because Cornish Rexes’ fur is so thin, it doesn’t offer them much protection from the sun’s rays. Being a heat seeker, she will want to relax in sunny spots, so protect her from the sun to prevent sunburn or skin cancer. Check out these tips to find out how. 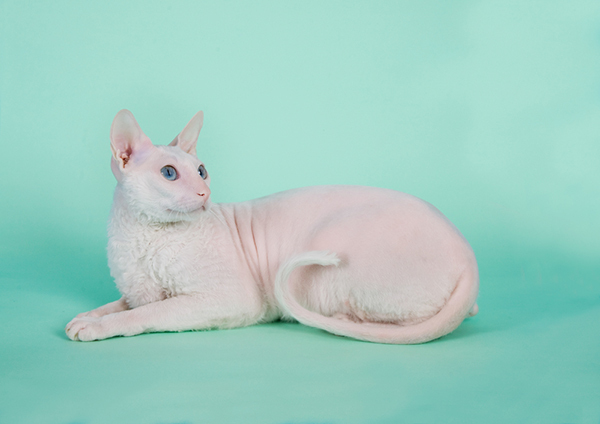 "Once you own a Cornish Rex, it’s a lifetime affair," says Thorsteinson. "They are very interactive, very people-like, and they will stop playing just to be with you." 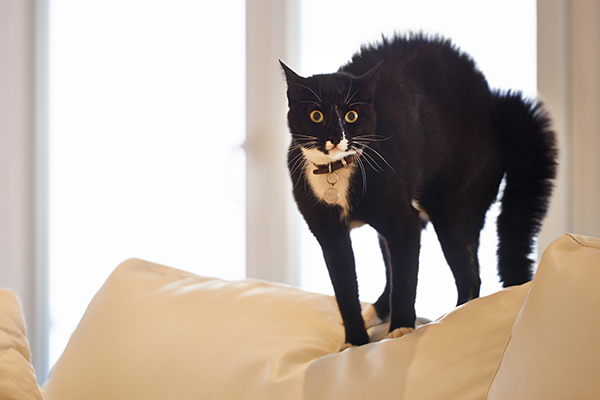 Cornish Rexes are extremely intelligent, highly social cats with an acrobatic, clownish personality. 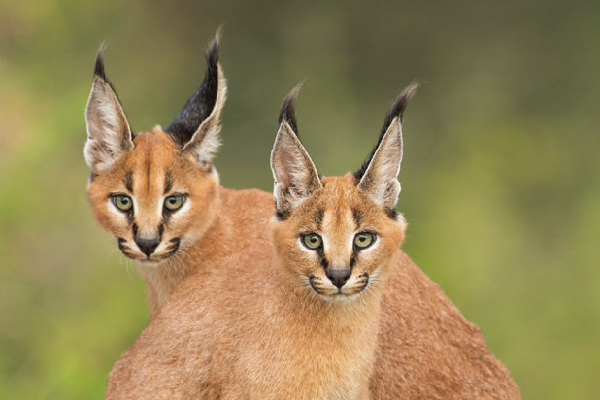 They live to be close to their people, sometimes being demanding, vocal and insistent. Because of their thin coats, they feel warm to the touch and enjoy snuggling under blankets or with their favorite person. "That very quality makes them too intense for some people," Thorsteinson says, but if you’re looking for a cat who lives to be with you, a Cornish Rex might be a perfect match. Being such outgoing cats, they’re great with children and other pets, including dogs. Their personalities also make them well suited for work as therapy pets. Rexes generally don’t require a lot of grooming — in fact, excessive brushing and combing can damage their fragile hair — although some tend to be oilier than others and may need to have their ears, nail beds and chins cleaned regularly. Some may even need to be bathed. The term "Rex" for a curly-coated animal originated when King Albert I of Belgium entered some curly-haired rabbits in a rabbit show. They didn’t meet the breed standard, but the judges didn’t want to offend the king, so they accepted the curly-coated bunnies and wrote "Rex" next to their names. 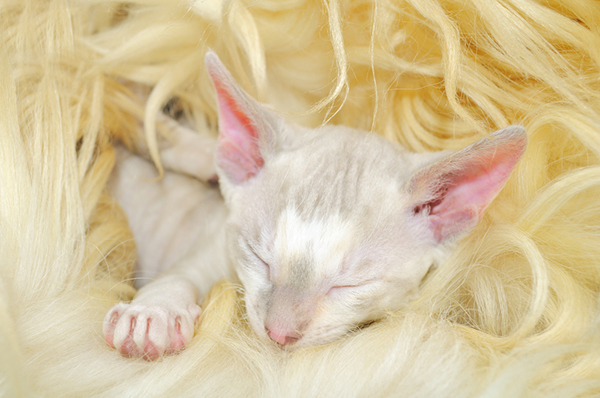 The Cornish Rex looks like the Devon Rex, but the difference is in the fur coat: Devon Rexes have short guard hairs while Cornish Rexes do not. Contrary to rumors, the Cornish Rex is not hypoallergenic. Do you have a Cornish Rex in your home? What’s it like to live with him or her? Please share your thoughts and photos of your Cornish Rex in the comments.